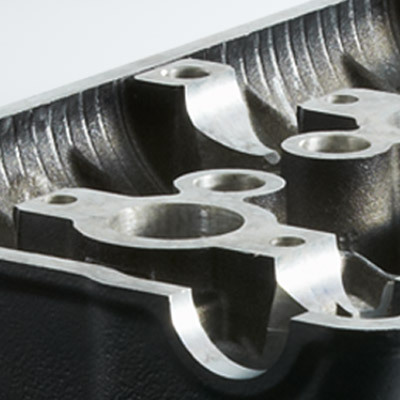 In addition to advanced milling capabilities, today’s compact vertical machining centres area also capable of high-speed drilling, boring, tapping and grinding. 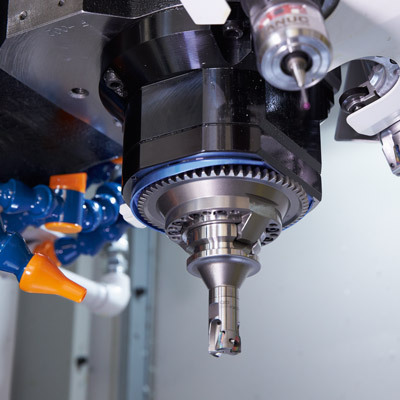 The best machines are even equipped with high-speed tool changers that allow them to alternate between milling, drilling, tapping, boring and grinding operations in just 0.7 seconds. 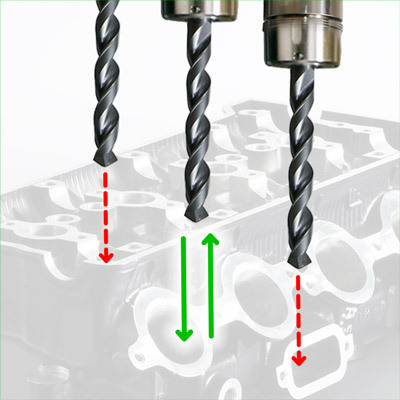 Equipped with high-speed spindles, they also decelerate and accelerate extremely quickly between tool changes. 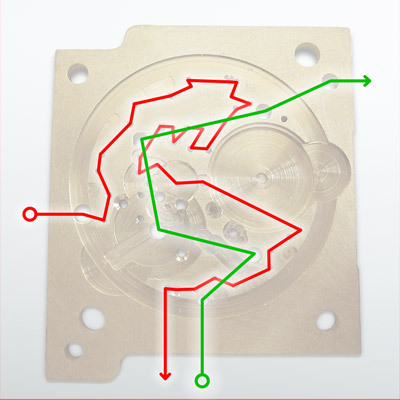 As a result manufacturers benefit from excellent cycle times and increased throughput. Quick to set up, space saving and capable of handling a vast range of tasks, these machines also offer huge versatility. 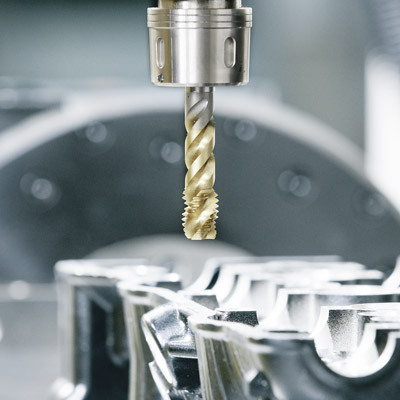 To further improve cycle times on high-speed drilling, boring and tapping processes, the best machines come equipped with smart functions that allow the drilling tool to leave its path and take the fastest route between points. Peck drilling cycles make drilling hard materials and deep holes easy by removing swarf and protecting the drill from breaking or overheating. 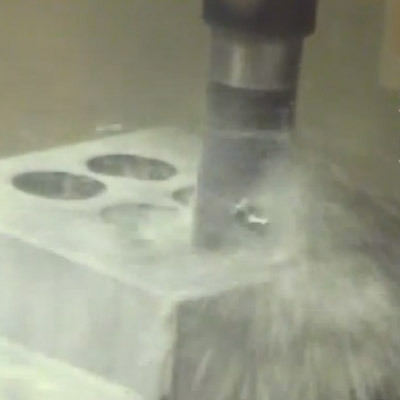 On some machines high speed rigid tapping as standard enables tapping speeds of up to 8000 rpm. 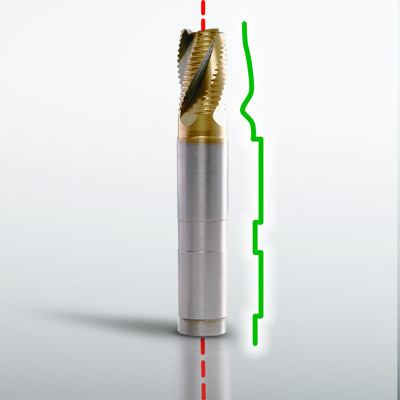 By controlling the maximum acceleration power of the spindle motor, better quality milling centres achieve precision rigid tapping across a wide range of diameters from M 0.8 to M 24 in just one pass. 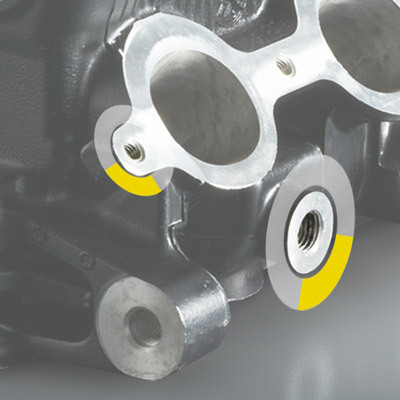 Machines that can produce torque peaks of up to 100 Nm for 1 to 2 seconds are ideal for multistep boring applications. By automatically selecting the fastest trajectory between two holes, intelligent numerical controls shorten times between two drills. 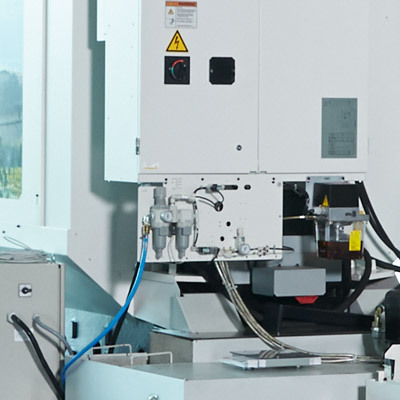 Cheaper than dedicated machines and offering incredible accuracy and reliability, vertical machining centres often provide very efficient solutions for specialised high-speed drilling, boring and tapping tasks in the tooling, medical and textile industries. Contact us to find out more. High pressure through-spindle coolant gets coolant right to the cutting edge, removing swarf, preventing blockages and extending tool life, no matter how deep the hole for the fast high-speed drilling process. 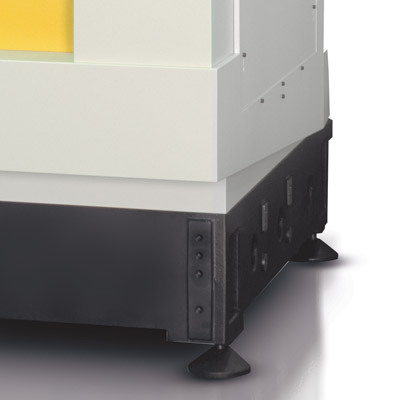 Machines that benefit from rigid construction limit vibration and increase accuracy. 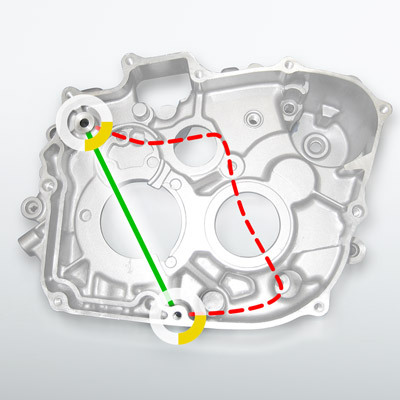 Machines equipped with 360° spindle orientation can drop into a hole over a lip without the need for manual intervention. Fibre optic servo buses ensure faster signal transfer and higher output on a select number of machines. Heavy duty with light spindles? Provided they exhibit enough torque and spindle rigidity, light spindles are also perfectly suitable for heavy duty boring.